She always believe that our women are unique in many ways as they come with stronger social values, ethos, diversity, resilience, etc. Beyond corporates, our own lawmakers - both at Central and several state governments - are also addressing legislative issues related to women, child care, employment conditions, etc. Like NSE, where one-third of the workforce comprises women - even at the entry level, she tries to consciously hire people only on merit - many corporates are gender agnostic. 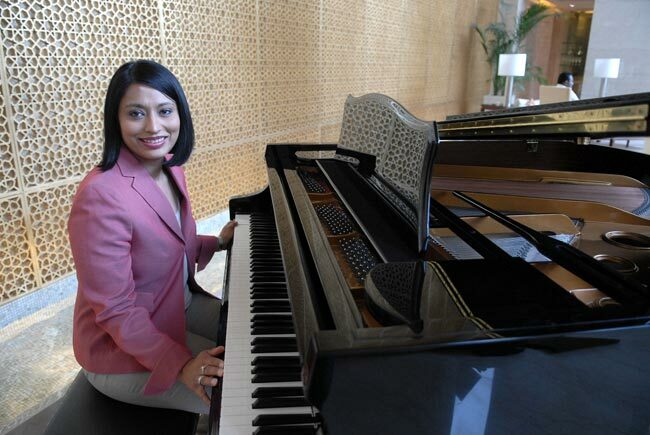 Aarthi Subramanian is known for her determination to not settle for anything but the best. One of her most challenging assignments after she became Executive Director was the Passport Seva Project for complete makeover and digitisation of the passport issuing process. This was TCS's first citizen-centric programme in India. Colleagues fondly call Subramanian, who last year became the first woman employee to make it to the board of directors of TCS, as 'Ms Fixit'. 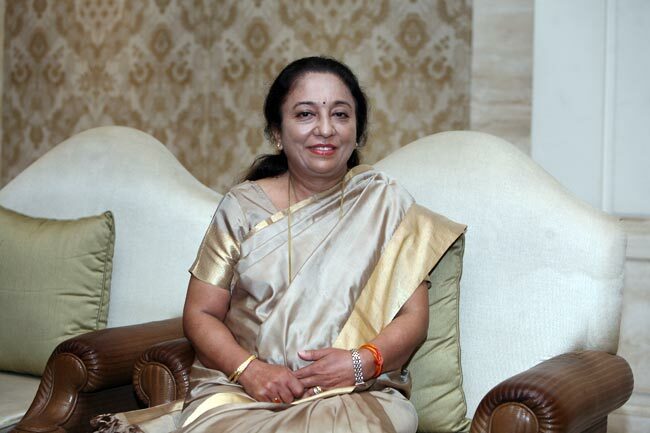 Alice G. Vaidyan is known to take up new challenges and making a success out of it. 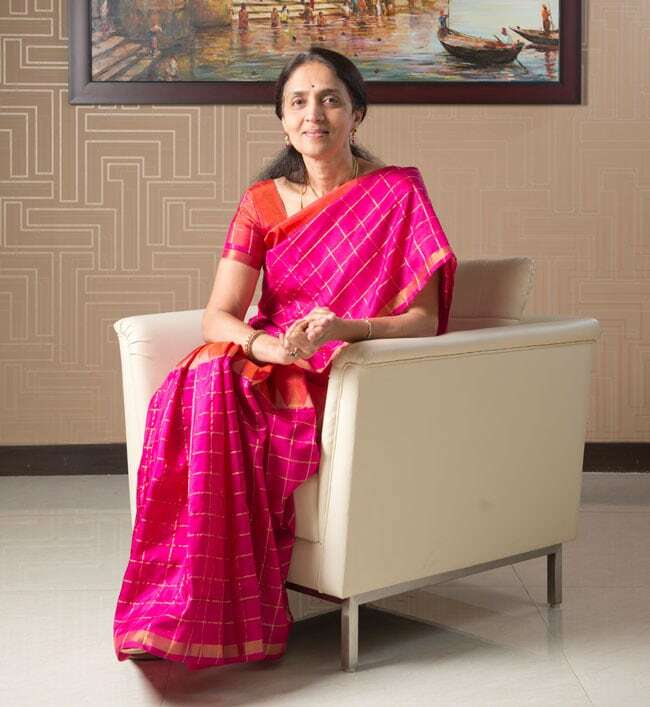 It was this single-minded focus on taking up newer challenges that took her to the top at General Insurance Corporation of India (GIC Re) in a decade that saw many women executives bag top jobs in the country's financial services companies. 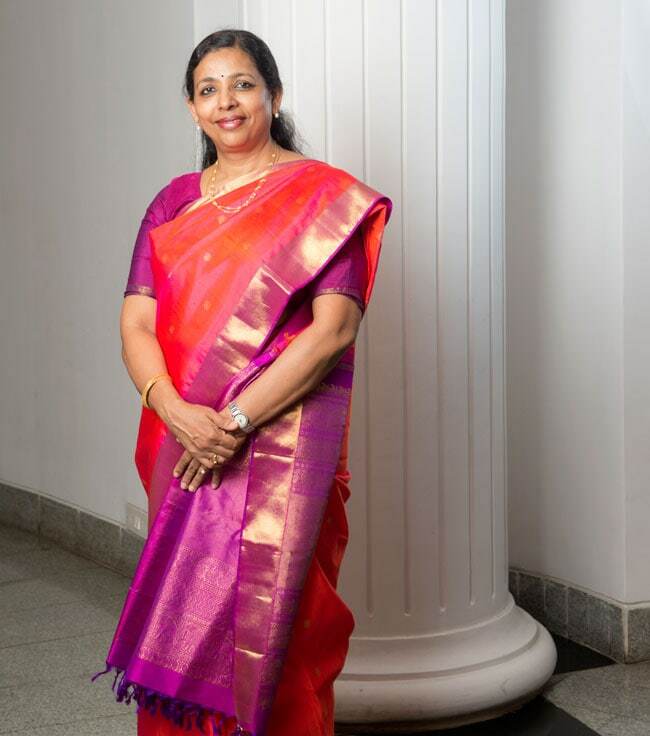 With this, Vaidyan became the first woman to get the top post at a public sector insurer in the country. Anita Dongre has not only made designer clothes accessible to the middle class, but has helped traditional artisans regain respectability. 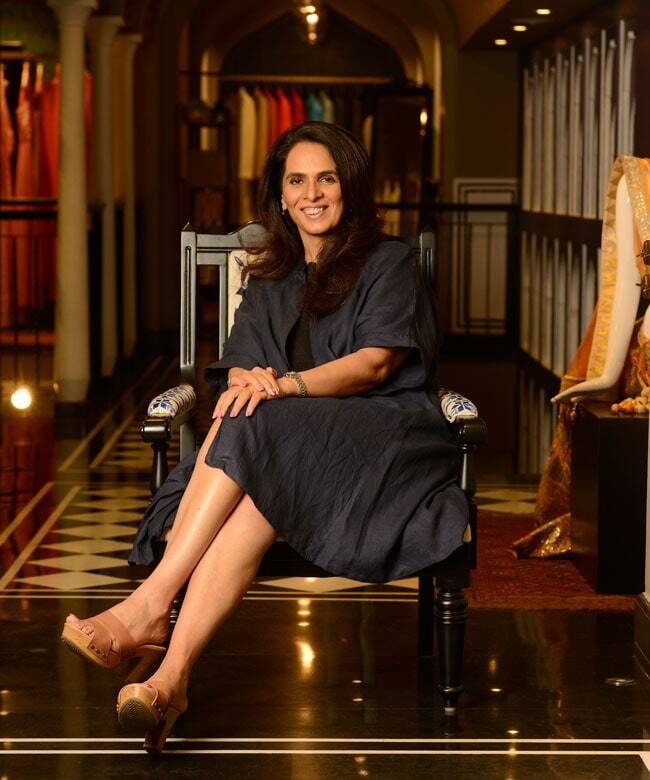 Twenty five years ago, Anita Dongre started out small, with two sewing machines. 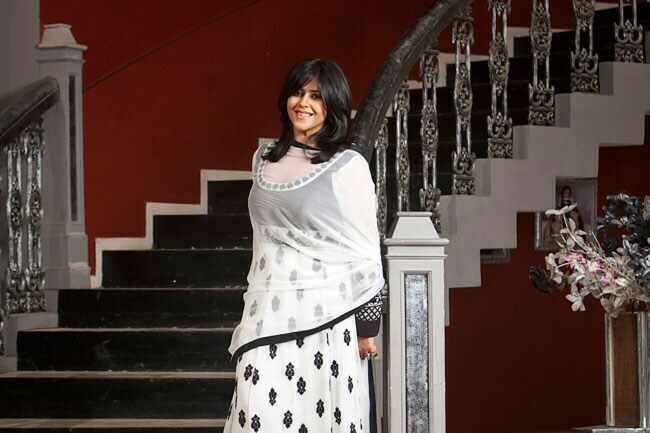 Today, she is one of India's foremost fashion designers who has been immensely successful in doing what she had set out to do - making designer clothes accessible to the middle class. When private equity company India Value Fund (IVF) decided to exit its investment in FM radio company Radio City last year, it chose to not take the conventional route of getting investment bankers to initiate conversations with prospective buyers. Instead, it asked the then CEO of Radio City, Apurva Purohit, to do the needful. It was a tall task, but Purohit managed to sell the business to Jagran Prakashan for close to Rs 400 crore - much more than what IVF had paid to pick up a stake in the company in 2007. Arundhati Bhattacharya has rolled out several digital banking initiatives to compete with private banks. 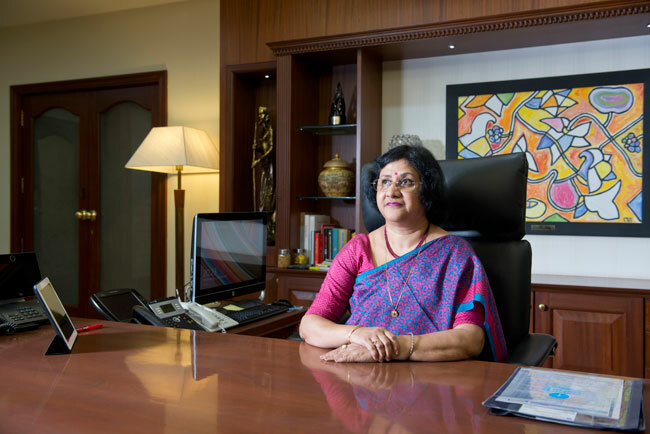 Three years ago, when Arundhati Bhattacharya took over as the first woman chairperson of State Bank of India, she spelt out some strategic goals - taming asset quality deterioration, improving risk management framework, checking costs, improving delivery standards and non-interest income, and leveraging technology. Crisil's revenue has seen an upswing under Ashu Suyash's innovation-led agenda. Ashu Suyash took over as Managing Director and CEO of rating agency Crisil in June 2015, at a time of great uncertainty for the company. 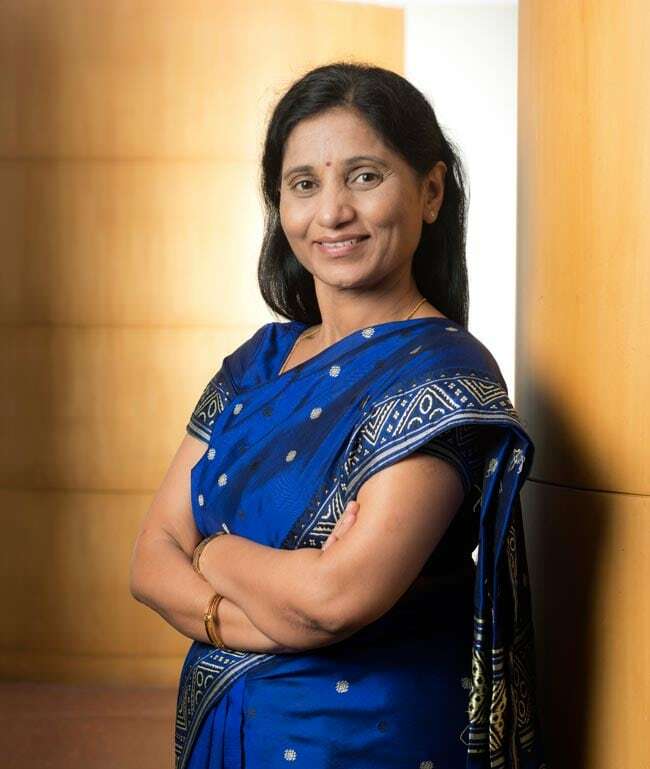 Suyash's appointment evoked mixed reactions as well: not only was she an outsider - unlike all Crisil's past CEOS who were promoted to the position - but she also had no experience of the rating business. The queen of television soap operas says 24 hours in a day are not enough for her. She is, after all, the creator of the most hit shows on Indian television. It is television that keeps the cash registers of her Rs 247-crore content company ringing as the Bollywood foray has been a mixed success so far. However, what is currently making Kapoor burn the midnight oil is Alt Digital, her latest venture that will offer digital content for mobiles, computers, tablets, smart TVs, etc. 2015 has been a record year for the bank in India, with the country emerging as the most profitable market in the Asia-Pacific region for it. All credit goes to Nakhate, President & Country Head at BoAML. A no-nonsense boss and a tough task master who puts in 16 to 18 hours of work daily, she is known to be a micro manager. When she took over, Nakhate was quick to change the way business was done at BoAML. Nita Ambani is behind the corporate social responsibility initiatives of Reliance industries. 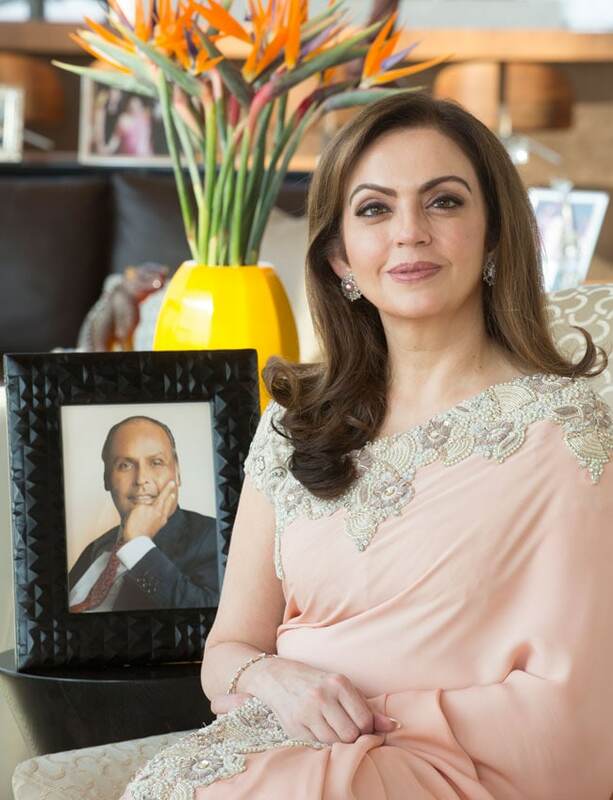 Reliance Industries Director Nita Ambani's tour de force lies in the detail, but her hands-on approach does not involve telling members of the 'Reliance family' what to do or how to do it. Instead, she encourages them to be aware of the challenges and empowers them to come up with the best possible solutions. From being the 'Queen of the Courts' to being at the helm of Shardul Amarchand Mangaldas, Pallavi Shroff's ascent in the world of law has been phenomenal. The Competition Law practice, a practice mentored by her, is the only Band I practice in India rated by Chambers & Partners. 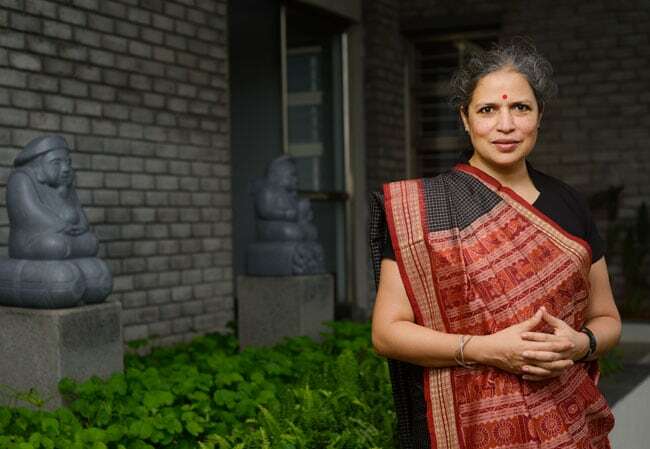 Her successful representation of Nestle in the Bombay High Court and getting the ban on Maggi noodles lifted is also noteworthy, besides successfully representing Coal India before the Competition Appellate Tribunal. 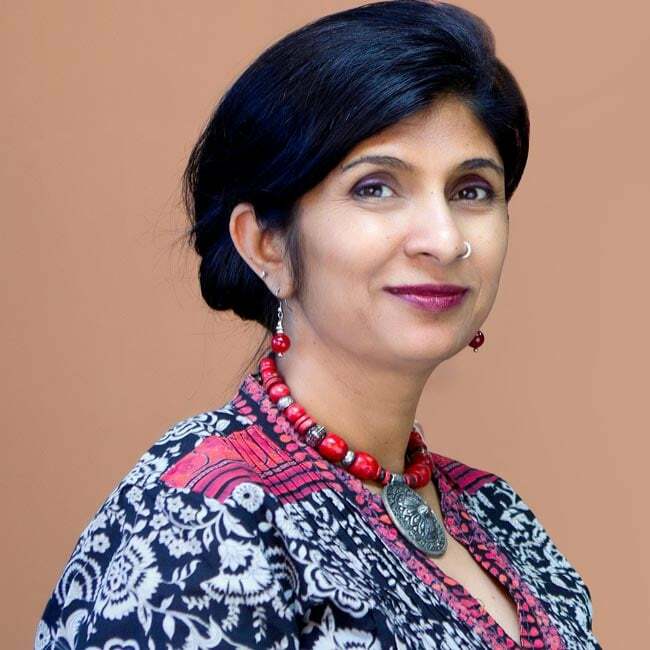 Priya Nair began her innings with Hindustan Unilever in 1995 as a management trainee and has risen through the ranks to become Executive Director (Home Care Division). As VP Laundry, Nair led the entire detergents portfolio and not only helped increase market share in the category but also penetrated emerging segments such as fabric conditioners and liquids. She has proved to be a good learner and has consistently delivered the goods for the company. 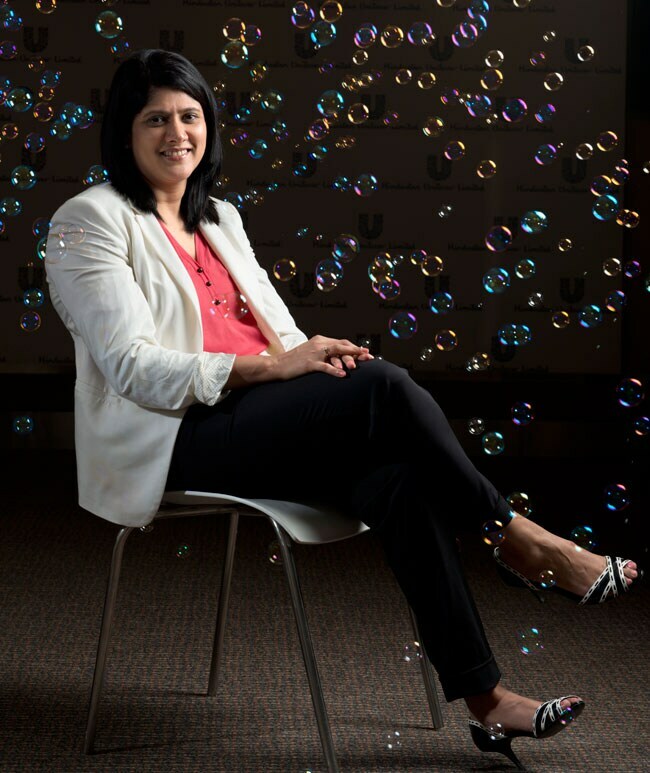 Radhika Piramal has been busy giving a makeover to family-owned VIP Industries - repositioning it as a youth brand , introducing hip and fashionable luggage, backpacks, gym bags and duffle bags, and relaunching India's first strolley brand, Skybag. 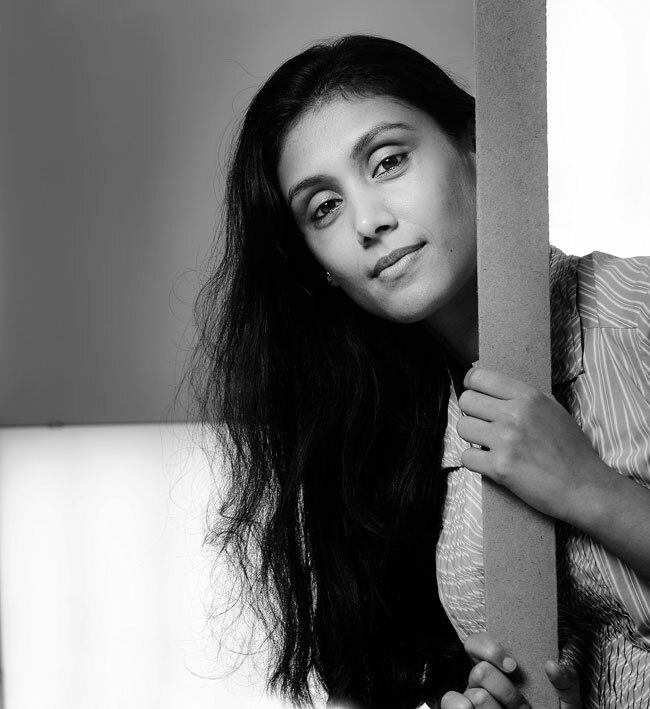 Repositioning VIP as a lifestyle brand with a focus on youth has been Radhika Piramal's forte. 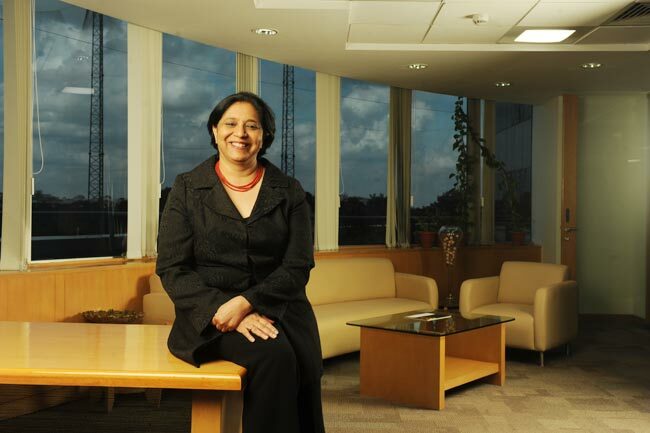 It is her discipline and passion that has helped her manage the 140,000 employees of Accenture India and ensure the Indian operations continue to remain core to the global technology major. Accenture had merely 300-odd employees in 2000 in India. However, it was quick to realise the potential the country could offer, not merely in terms of cost advantage but for the scale and capabilities it could tap into. Teaotia is credited with negotiating well to boost India's trade prospects. 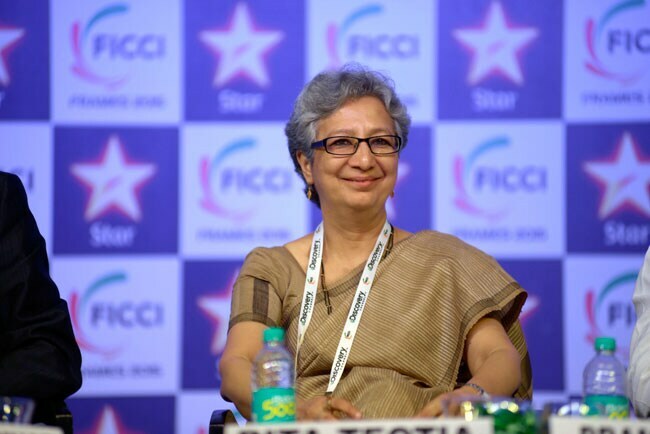 When Rita Teaotia, a Gujarat-cadre IAS officer of 1981 batch, took charge as Commerce Secretary on July 1, 2015, there were multiple challenges facing India's external trade sector. The dexterity with which Teaotia helped Commerce Minister Nirmala Sitharaman steer India successfully through this crucial phase is noteworthy. Under her leadership, HCL is changing colours. For years, it was a technology company - the biggest egg in the basket is HCL Technologies, the IT services firm, which generated revenues of $6.4 billion for the year ended June 2016. Then, there is HCL Infosystems, a distribution and IT solutions company. In 2014, however, things started changing with HCL incubating a healthcare business and followed it up with HCL TalentCare, a skills training company, in 2015. This diversification appears well thought out. 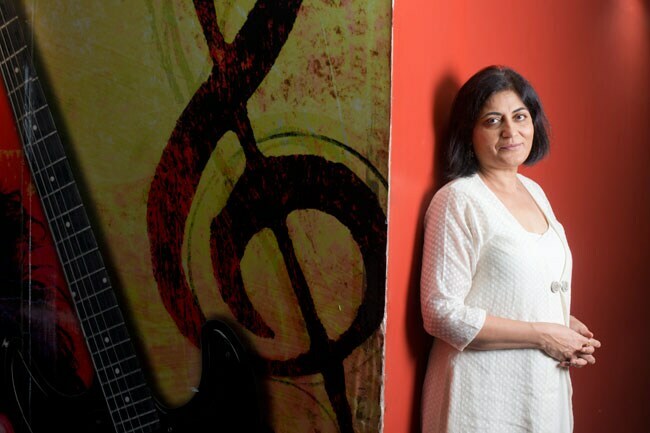 Under Schauna Chauhan Saluja, Parle Agro is growing despite all the odds. 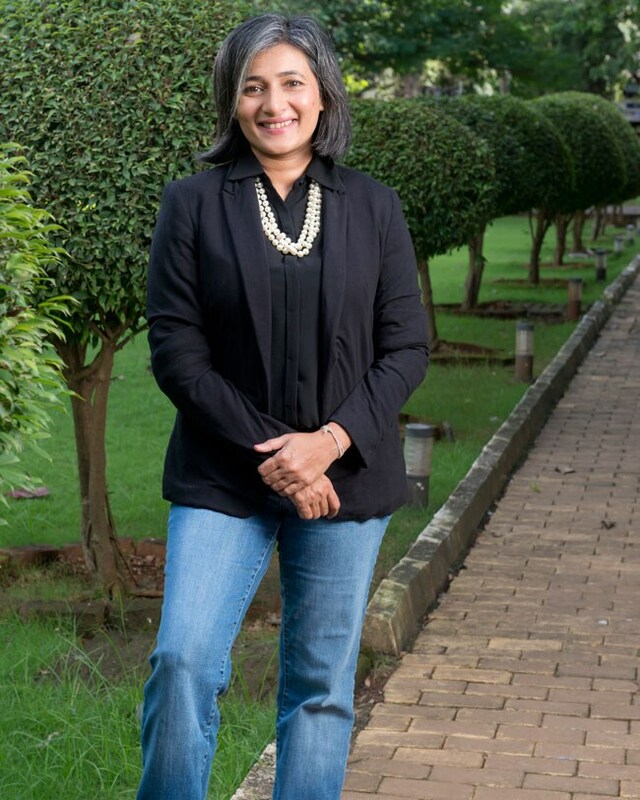 The 40-year-old Saluja, the eldest daughter of company founder Prakash Chauhan, leads the charge of Parle Agro amid growing competition from multinational beverage giants.Saluja counts the construction of a manufacturing plant in Uttarakhand as her biggest achievement this year. Shanti Ekambaram has launched several digital products such as multi-lingual banking app, alpha saving accounts and apps for transfer of money through social media, since she took charge in 2014. Under her, the bank's consumer assets grew from Rs 21,113 crore in March 2015 to Rs 32,987 crore in March 2016, while loans grew 28.3 per cent. But her biggest challenge, perhaps, is the bank's retail push - a segment that has seen huge growth of late, and a business where technology is key. 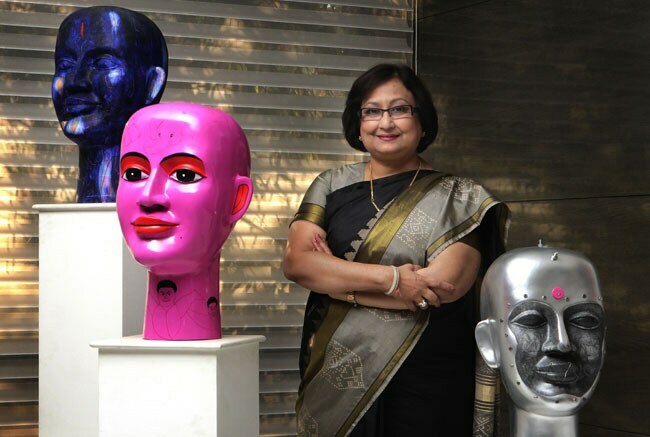 Sonali Kulkarni leads the Indian operations of the world's leading CNC and robot seller. She has added substantially to the customer base of Fanuc India over the past year. It is this steel that has played no small role in ensuring that Fanuc punches above its considerable global weight in the Indian machine tools and robotics market. She is aggressively expanding Apollo's reach. 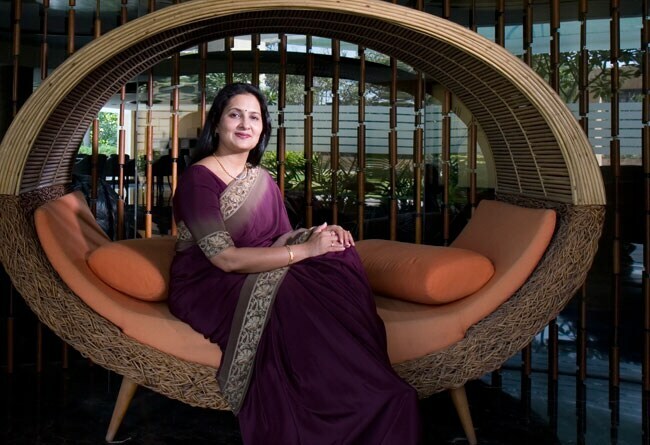 Suneeta Reddy took over the reins at Apollo Hospitals in June 2014. Since then, the healthcare service provider has been on a growth and expansion spree. 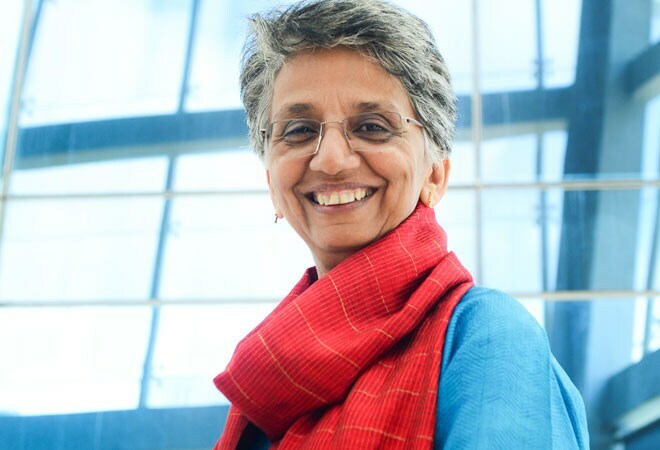 She led the Apollo Reach Hospitals model to take healthcare to villages, and has been a member of the Harvard Business School India Advisory Board. 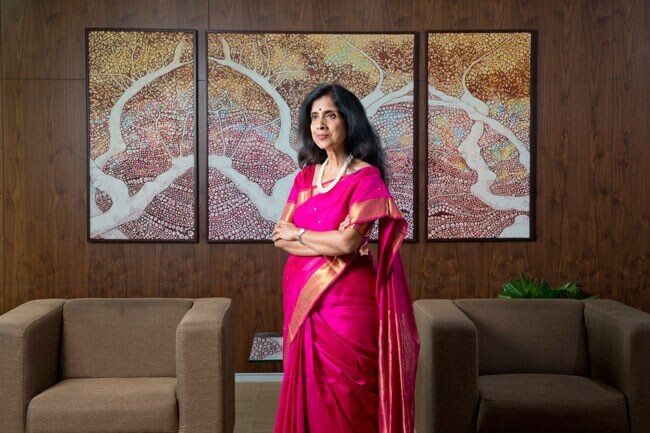 From rationalising hierarchy for efficient functioning to keeping NPAs in check, Sunita Sharma is driving LIC Housing Finance on the path of growth. When she joined in 2013, the company was operating in low margins. Sharma figured that to improve the margins, she needed to distribute high-margin products by taking low risk. 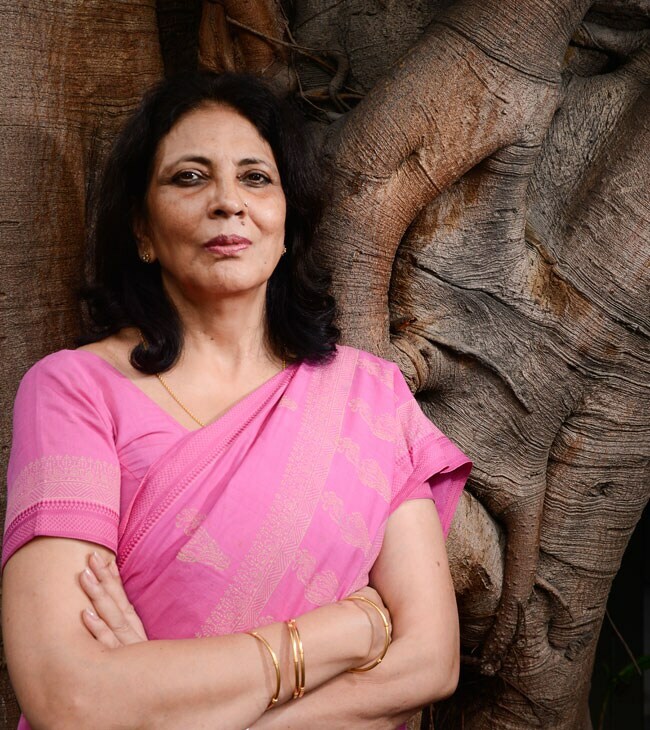 Godrej was already a household name, with customers cutting across generations identifying themselves with the soaps and locks, personal care products and household appliances, when Tanya Dubash, the eldest daughter of Adi Godrej, took charge. But she was the first one to notice the early signs of a brand losing its lustre. Dubash wasted no time and took up a rebranding exercise, called Godrej Masterbrand Strategy. 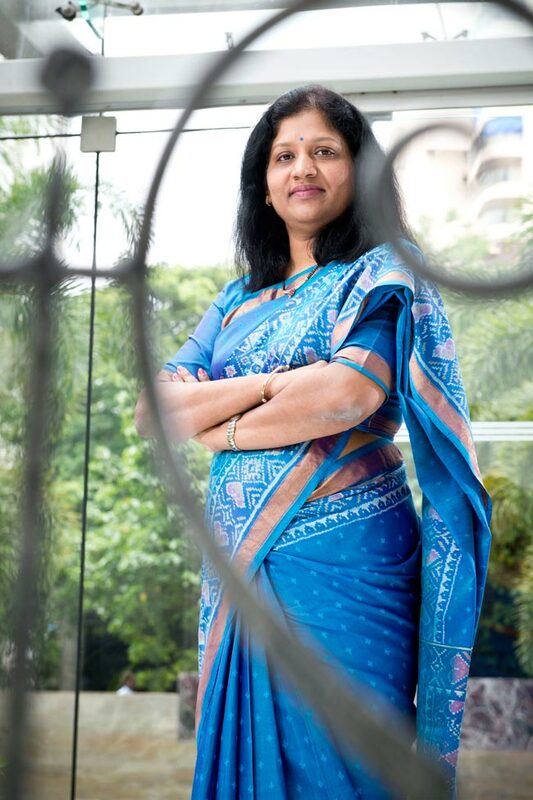 Usha Sangwan's digital initiatives are helping LIC get ready for the future. Sangwan is part of the top team working to make LIC ready for the future. After Chairman S.K. Roy put in his papers abruptly, it is now entirely between the two managing directors, Sangwan and V.K. Sharma, to run the company, which has stood tall despite stiff competition from private players over the past one-and-a-half decades. 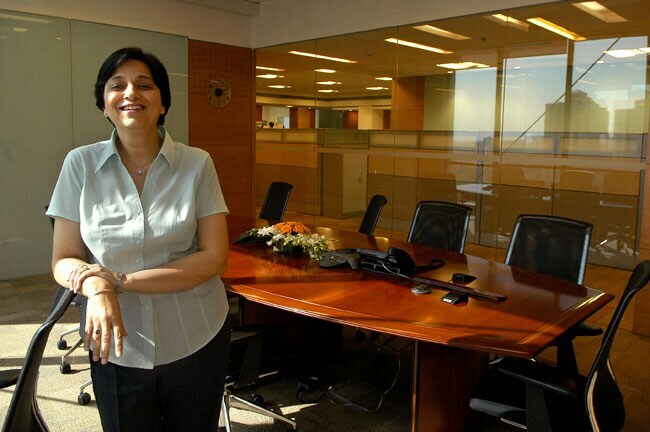 Kola's business acumen and insights have made Kalaari Capital a force to be reckoned with. Before she became a VC (venture capitalist), Kola had a long, prolific career in the Silicon Valley, building and selling companies such as RightWorks, an e-procurement company, and Certus Software, a player in the financial compliance market. 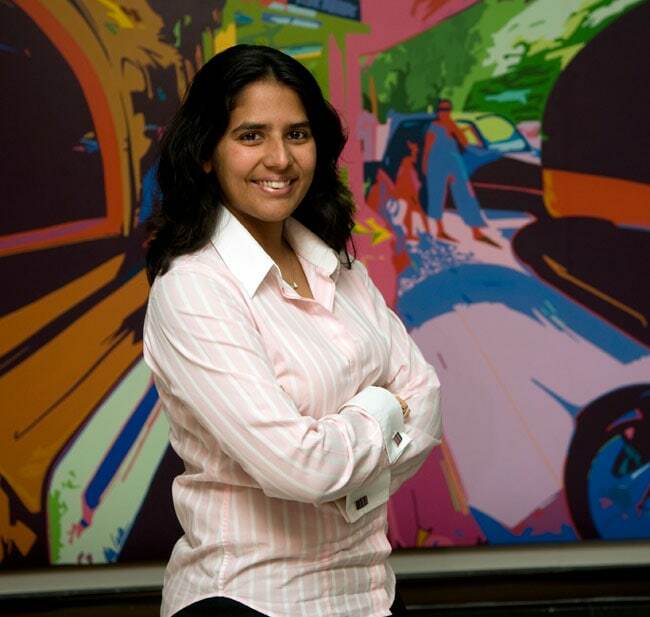 Vanitha Narayanan brought global tech major IBM back in the swing. And IBM complements Narayanan well. After all, the global tech major has not only survived for over a century, but has retained its identity and competitive edge in a fast-changing environment. With operations in over 170 countries and annual revenues in excess of $80 billion, it has successfully managed to stay ahead of the curve. 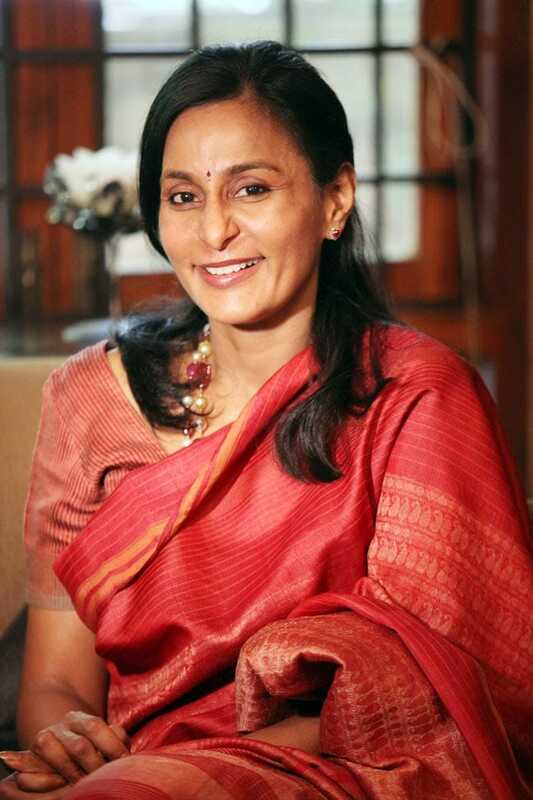 She heads the largest wholesale banking portfolio - Rs 2.52 lakh crore - amongst private sector banks. 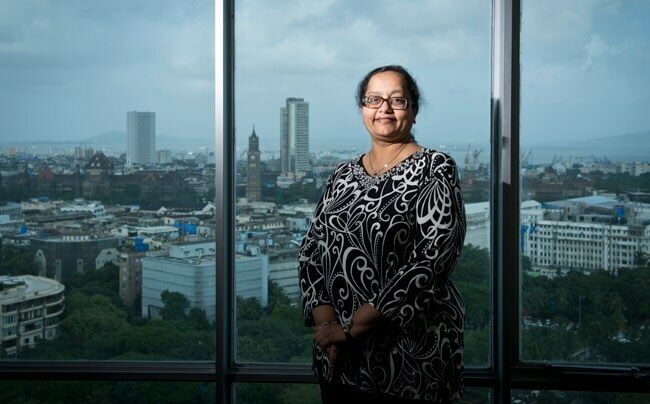 The 47-year-old Vishakha Mulye, who started as a corporate banker at the erstwhile financial institution ICICI Ltd, recently completed two productive stints at the group's subsidiaries - ICICI Lombard General Insurance and ICICI Venture. This year, this banker made a big career shift, moving from ICICI Bank to a 158-year-old foreign bank in India. 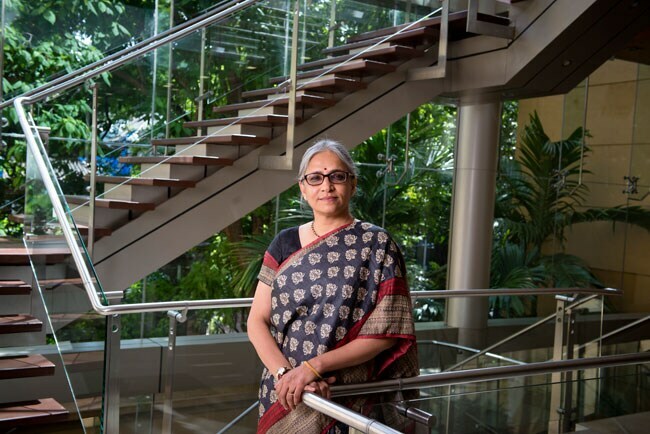 "What attracted me is that it is the top job in India," explains Zarin Daruwala, who now heads Standard Chartered Bank in India, the largest foreign bank in terms of branches. 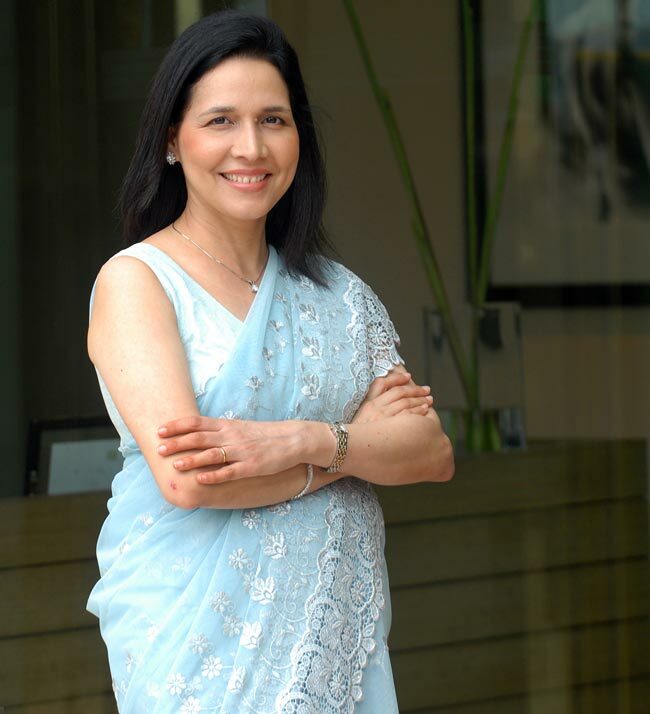 Zarin Daruwala aims to give a big push to retail banking at Standard Chartered. Under her, Lupin worked on building the right platform that would prepare for its eventual entry into the US. Besides creating a strong footprint in the US market, Lupin has successfully used inorganic growth approaches (more than 15 acquisitions over the past decade), integrating the new businesses seamlessly to drive global expansion, creating new synergies to unlock further growth and deliver incremental value. In today's dynamic business landscape, she believes it is imperative to think out of the box and stay relevant to all - customers, employees and partners. As a leader you need to be aware of the changes that are taking place around the world and adjust your business strategies accordingly. It is equally important for you to have the right leadership team - to work and collaborate together, and move the business forward.